is a serious condition that many women have to cope every day. If you have a problem of extra fine hair that falls off, there some hairstyles that can help improve your whole look. The first hairstyle that suits thinning hair is short styling. If the hair is cut into a shorter style, it helps reduce the weight which pulls hair down while promoting hair loss. The hair will be lighter and also there is the opportunity for it to grow back more healthy. Short haircut is good because it gives an illusion of fuller and thicker hair. One can use longer layers and huge thus enabling it to look thicker and easy to manage. This is a great way to feel more confidence with your new hair. 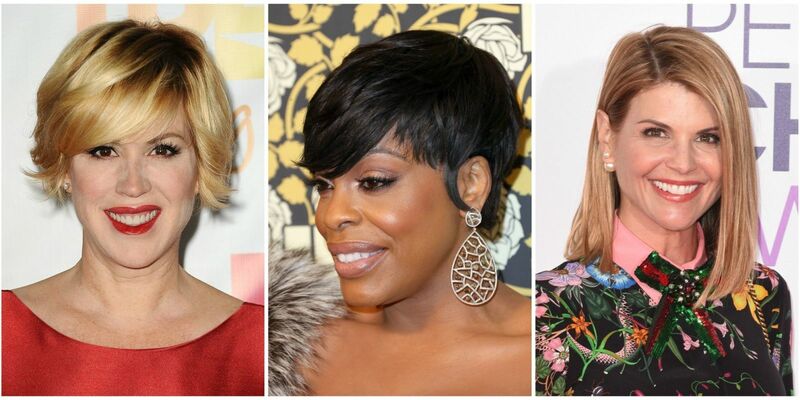 If you are one of those who will not feel comfortable in a short hairstyle, it will be easier to try a bob. The hair can be styles along the chin with layers moving in a similar length. This helps make better, thicker appearance with a solid look that is beautiful. This is a hairstyle that needs minimal styling and also no maintenance hustles. This helps reduce the use of many hair products which contribute to hair loss even further. Thin hair will look better if curls are introduced. Curls will hide any empty spaces on the hair while changing the whole hair texture. However, curls will need chemical products and this may be harmful to the hair. In this way, involve a doctor and a hairdresser to get a go ahead with products that will not cause major hair problems. The curls will ensure a bouncy hairstyle that is very stunning. The flatness will be eliminated thus giving a nice outlook and a fuller hairstyle. Many people suggest slight crunching since it does not damage the hair in any way. The other best option for thinning hair is using a medium long hair, cut if you don’t like short haircut. The hair can be trimmed up to the shoulder level at the same length. The hair will need to be cut vertically and equally to maintain the hair shape without giving out any gaps. This builds a width that will not allow the hair to fan out. These are some good tips for helping with the problem of hair loss and giving you that stylish look that is elegance. Use this tips and enjoy your beautiful hair.